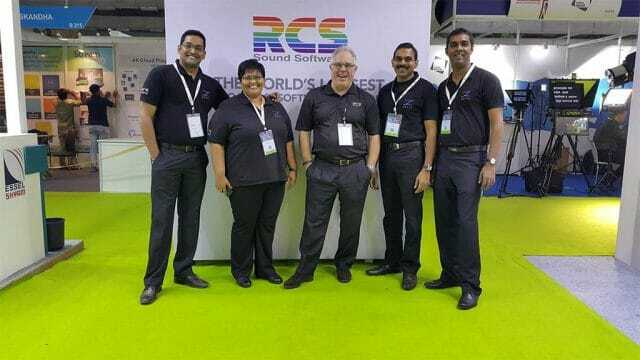 The amazing team at Broadcast India paused to smile for the camera. 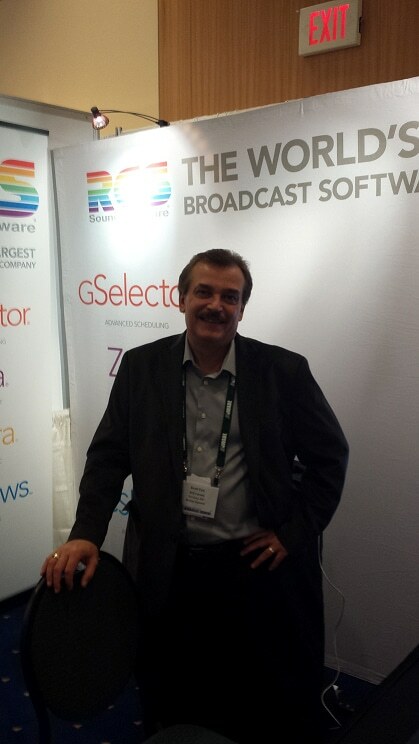 RCS Canada’s Scott Farr at the annual WABE convention in Vancouver. 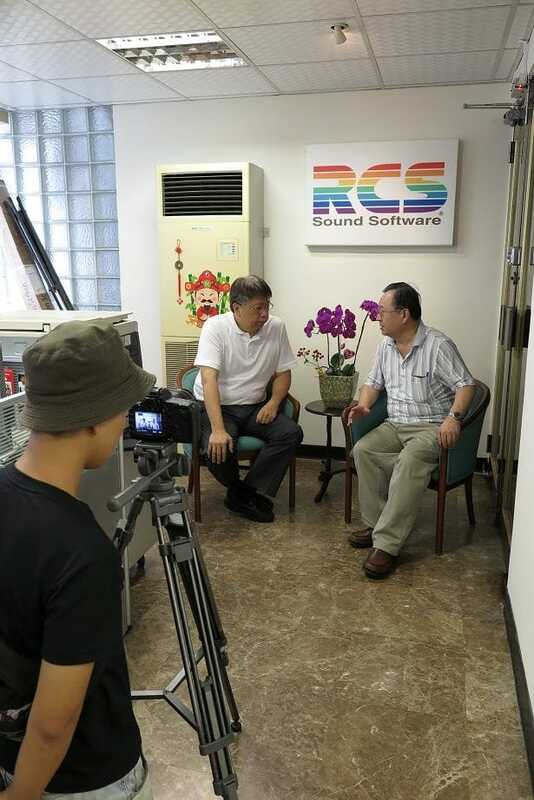 Alex Meng, was interviewed by Professor Zhuang of Taiwan Mingchuan University recently. Professor Zhuang will be showing this video to his students as well as other staff members from the University’s Radio/TV Department as part of his research about Radio Industry in China. 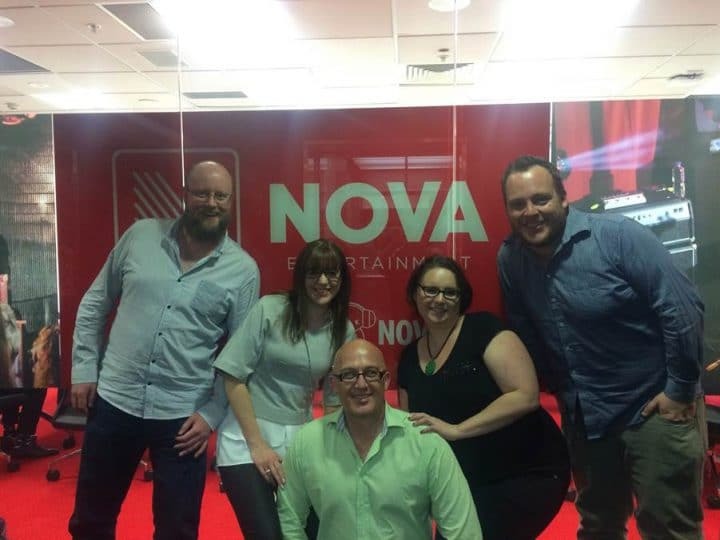 Mike Crothers, Jo Sare, Paul Hogan, Shannon Wilcox (Nova contact person for all things Aquira & Aquira2GO) and Mike Pfeiffer.